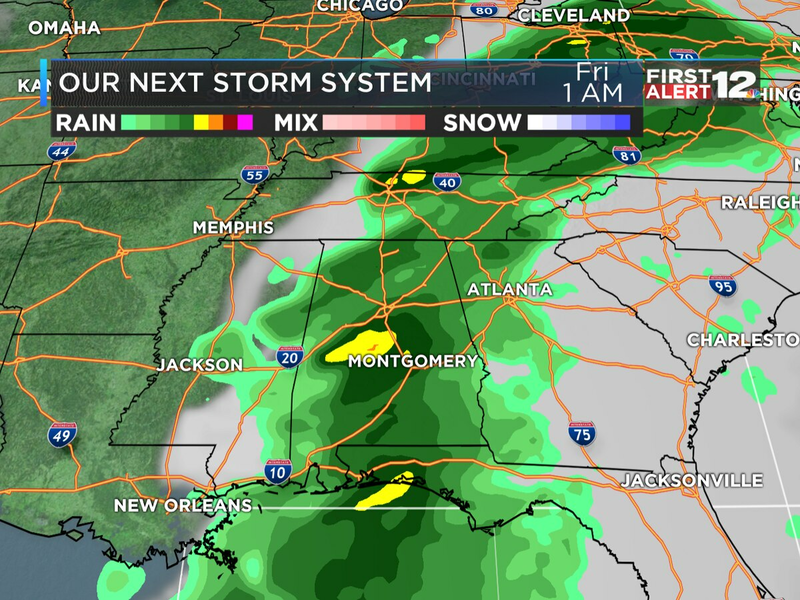 MONTGOMERY, AL (WSFA) - A slow-moving cold front draped across the area will be the catalyst for widespread showers and thunderstorms Monday. In typical late Summer fashion, the bulk of the rain favors the second half of the day as our heating gets going. 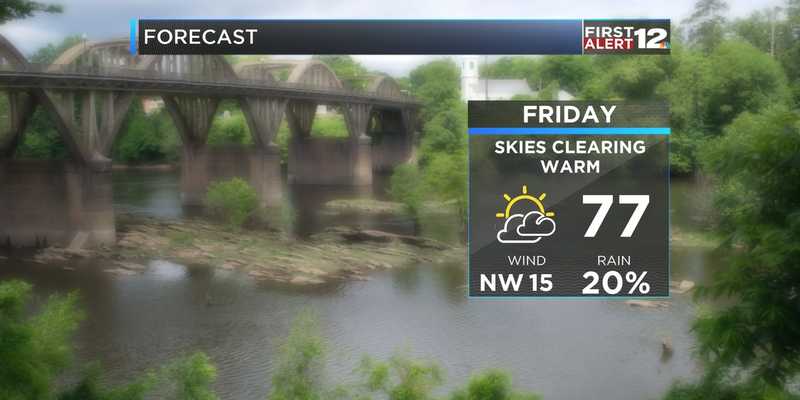 Still, a few downpours will be possible early. But the bulk of the coverage gets going this afternoon. The widespread nature of rain will help keep a lid on high temperatures with highs into the upper 80s. 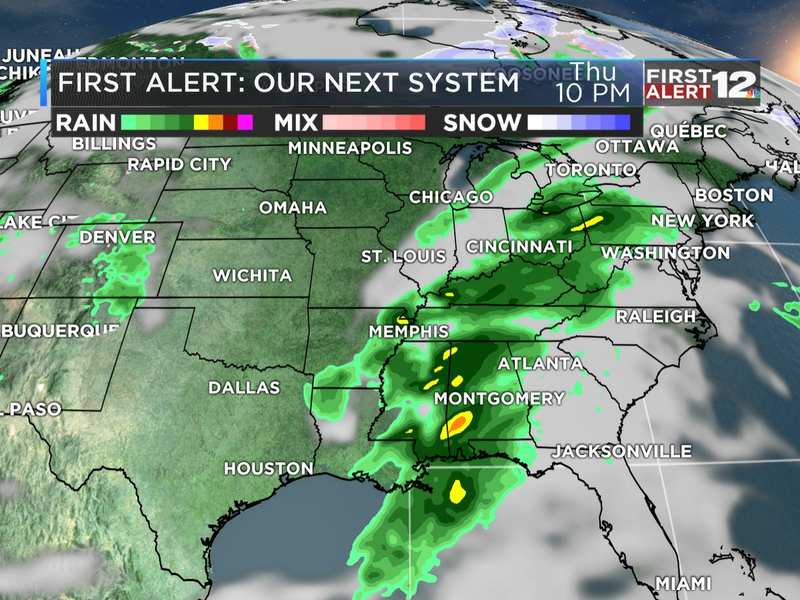 This front hangs tight through midweek, keeping rain chances elevated through at least Wednesday. Severe weather is not expected, but a few stronger storms cannot be ruled out.